Become a Champion On and Off the Track! 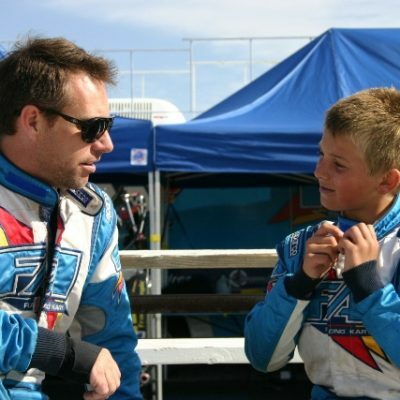 Whether you have career aspirations of Formula 1, IndyCar, NASCAR, SportsCars, or simply want to take part in the most affordable line of top racing, competing against the top karters in the country is the key success. From creating the building blocks for the next great champion, to helping the hobbyist master his craft, become part of our team’s expert service and professionalism. You want to learn how to be the best… start with the best equipment. Our line of Racing products allows us to focus on what’s important, building a better, faster, smarter Driver. We use the best material possible so you don’t have to worry it. 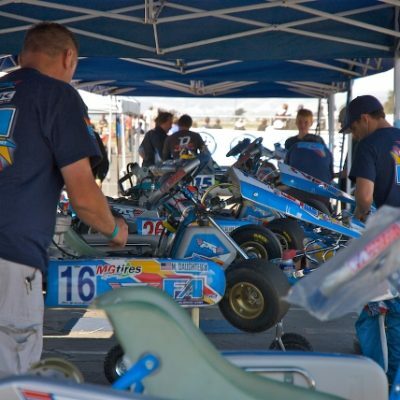 One of the most important ingredients to your success at the track is the preparation of your racing kart. 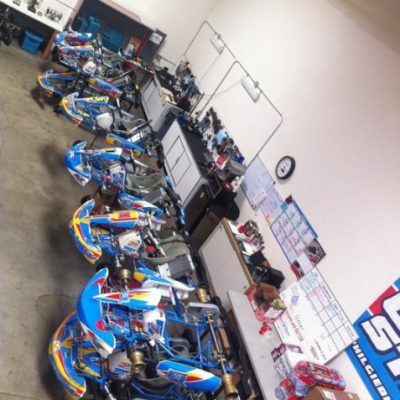 At PGR you can have your kart prepared the same way as our race team gets ready before any track activity. 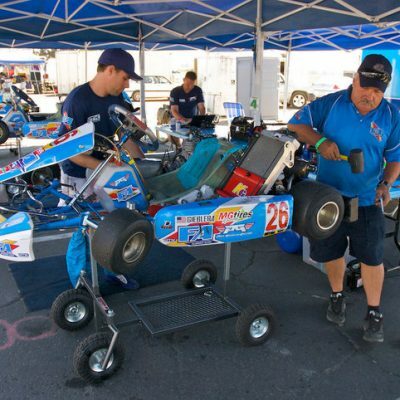 Make sure your kart is safe and as fast as it can be before you get to the track. When you go to the races and you see the PGR trailer, you will always have the expertise to help give you the right advice and the access to the parts you need. There’s a lot that goes into being the best driver on and off the track. Whether you need help shaving off those last tenths of a second, help with race craft or need to build a solid foundation Phil Giebler and his staff can help guide you in the right direction.